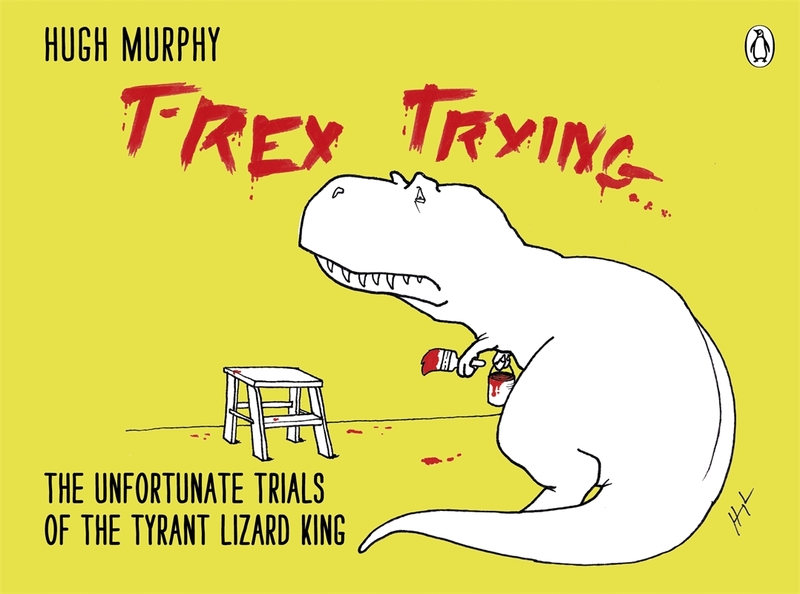 If you’re looking for a great stocking stuffer this Christmas that will appeal to both children and adults, look no further than Hugh Murphy’s fantastic wee book, T-Rex Trying: The Unfortunate Trials of the Tyrant Lizard King. 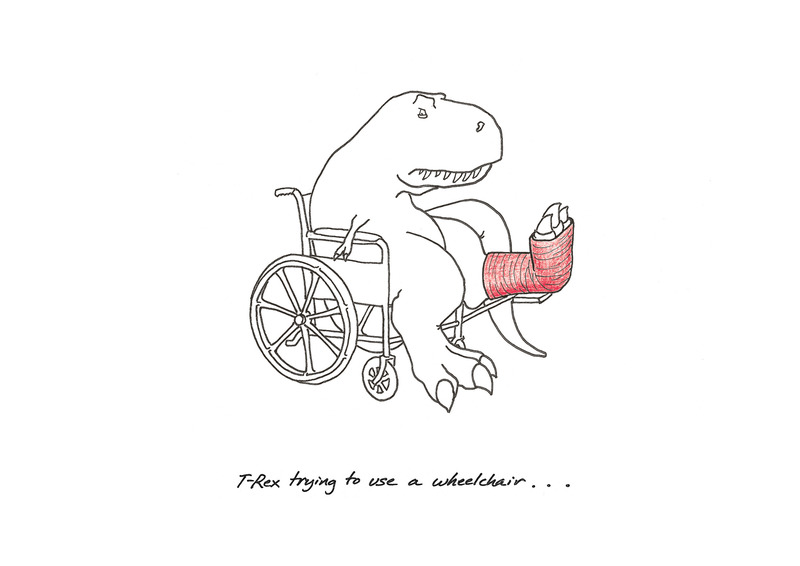 The idea started as an inside joke with his family and friends, then became a hugely popular Tumblr blog, and he’s now collected each of his sketches in a book. 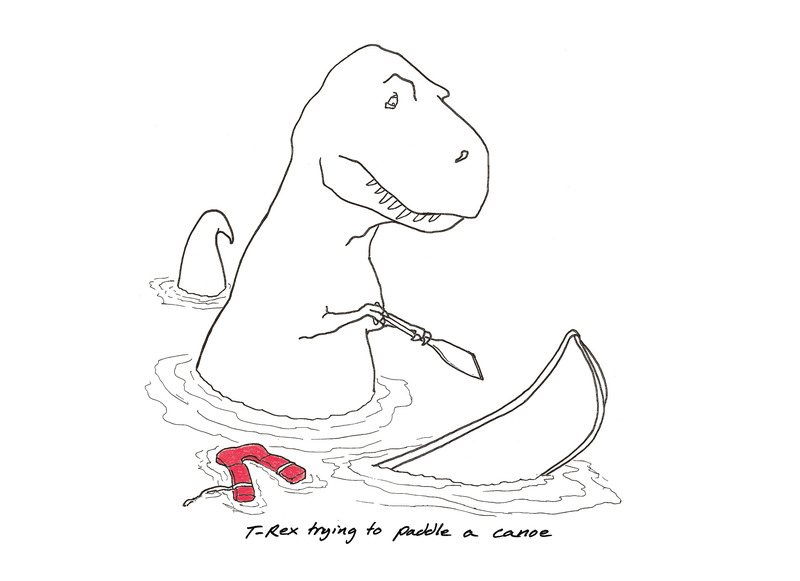 He might be top predator in the Jurassic kingdom, but in modern life, T-Rex’s comically short arms doom him to hilarious failure. And you can just forget about the vending machine. 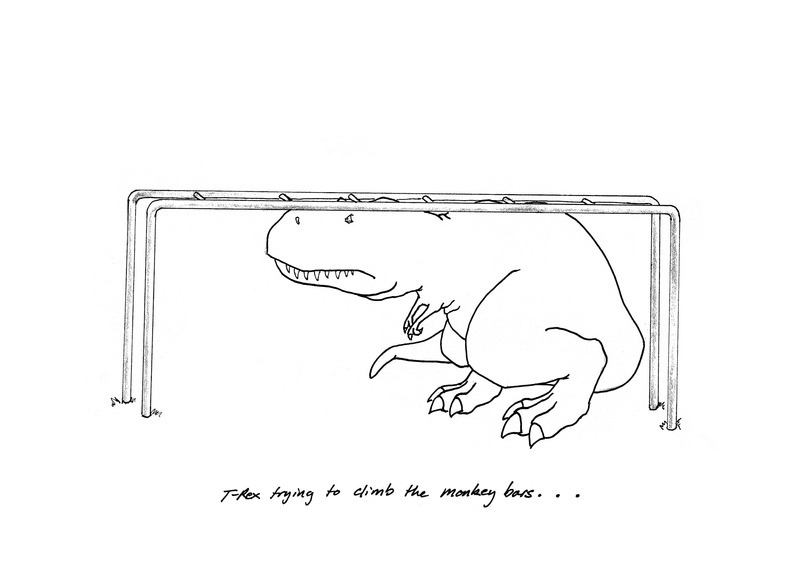 T-Rex Trying: The Unfortunate Trials of the Tyrant Lizard King is published by Michael Joseph, Penguin on 8th November (21st November in NZ).